Doteasy Review 2019: Is Doteasy a Good Hosting? Doteasy offers hosting solutions not just for the casual blogger but also for large-scale website owners. They cater to all kinds of customers from those with no technical knowledge to those who are experts in their fields. Their support section is one of the best in the world. Doteasy has been in operation since 2000 and since then has accumulated over half a million satisfied customers through its reliable and affordable website hosting services. It claims to have never been compromised since its inception thanks to its dedicated and skilled technicians and modern data centers. Doteasy has its own website builder that is offered for free with all the hosting packages. This eliminates the need to know any coding. All you have to do is choose a template, place the elements in their desired setting using the drag and drop interface and click publish to launch the website. For all the features that Doteasy offers, there is a comprehensive guide on how to make the best use of these features. You can choose from two different plans named Starter and Business. As the name suggests, the Starter plan fulfills only the basic needs for a single website, 10GB disk space, and 30,000 monthly visitors. You can register your domain for free and receive a free SSL certificate. It is with the Business hosting package that you unearth the full potential of their hosting service. You can host unlimited websites with adequate space and bandwidth. In addition to the free domain, the renewal is also free of cost. Similarly, in addition to the free SSL, you also receive a dedicated IP address. Daily backups are included in the package. Doteasy has one of the best support systems around. You can always use the live chat available but there are numerous other ways you can use to get your problems solved. They have an efficient ticket system to use to submit your issues. They promise to respond within forty-eight hours. You can also reach them by telephone, though that is available only during working hours on weekdays. There is also the ability to order a callback. But that’s not all. There is the Doteasy getting started guide which is the perfect starting place for anyone wanting to know more about how website hosting works. Then there are the tutorials on how you can use most of their tools. To top it off, there is a comprehensive knowledge base section that contains articles to solve most problems you might encounter. Doteasy is the perfect starting place for new website owners who want a reliable hosting plan with perfect support. The website builder eliminates any need to know programming languages and the affordable hosting packages make it an ideal host for your websites. 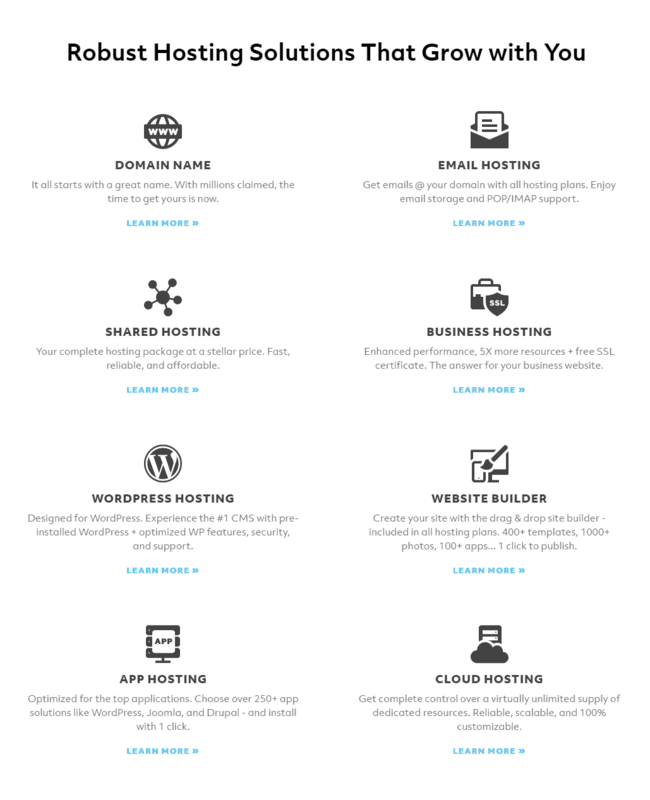 Wondering how Doteasy stacks up against other Web Hosting companies? Enter any other Web Hosting company and we will give you a side-by-side comparison.